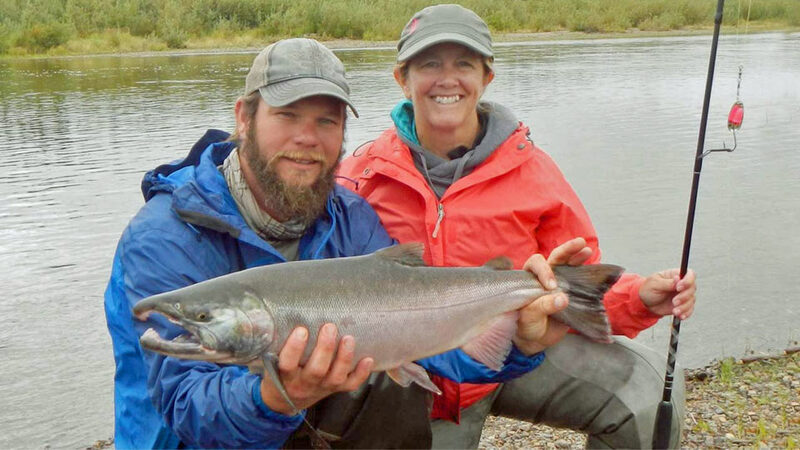 Fly and lure fish the Mulchatna River, a breeding ground for all five species of Pacific salmon, plus world-class rainbows, dolly varden, grayling, and northern pike. The Mulchatna feeds the mighty Nushagak River. Bearfoot Adventures is based on the Mulchatna River, and Kautumn Lodge, the only lodge on the Mulchatna and where you'll be staying, has easy access to two other rivers—the Koktuli and Stuyahok. Rainbow trout run in the Mulchatna from spring through fall. The area is renowned for giant rainbows up to 22-inches. Bearfoot fishes the smaller rivers from ice-out in mid-May through freeze up in October. 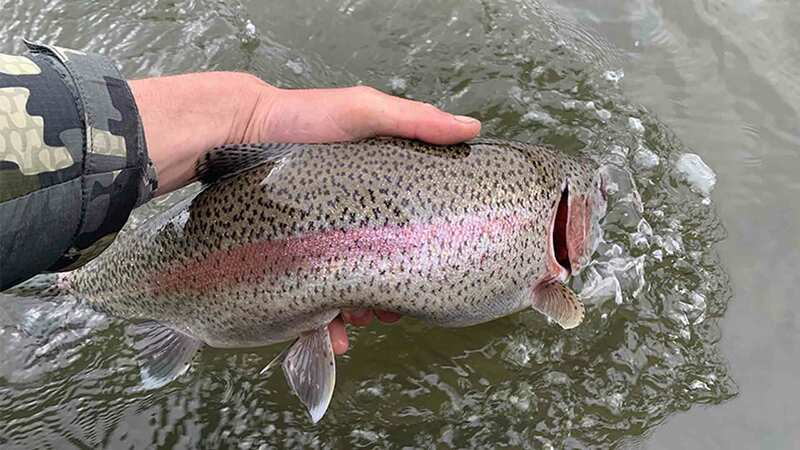 The end of May is peak rainbow fishing for aggressive spawners. Sockeyes: In 2017, approximately 2.8 million sockeyes returned to this river system. Sockeye run June through early August. Sockeye are excellent on the grill and have distinctive red meat. Chum salmon run June 22 through September 1. 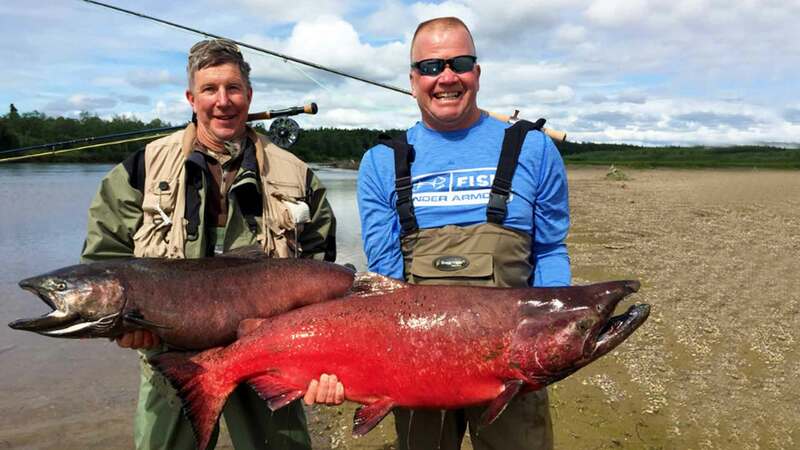 These salmon are aggressive and strong, a toothy fighter that can reach 15-pounds. There are a lot of chum in the river, adding to the mix. 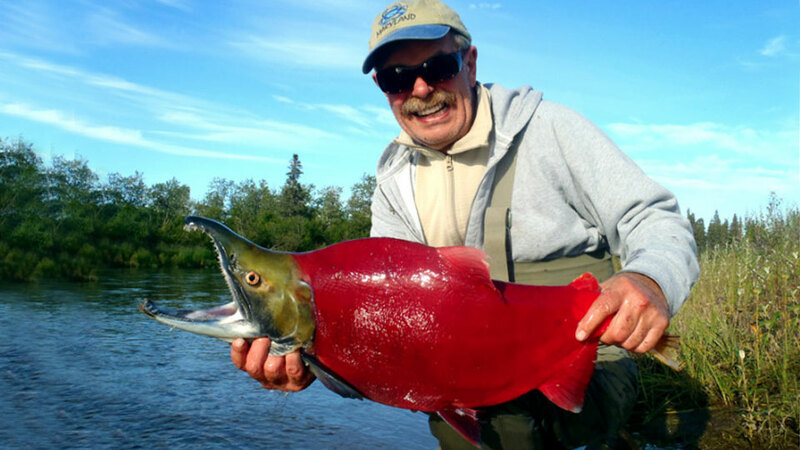 The King salmon run is typically July 1-24, with kings up to 50-pounds. Landing five kings per day is pretty typical. 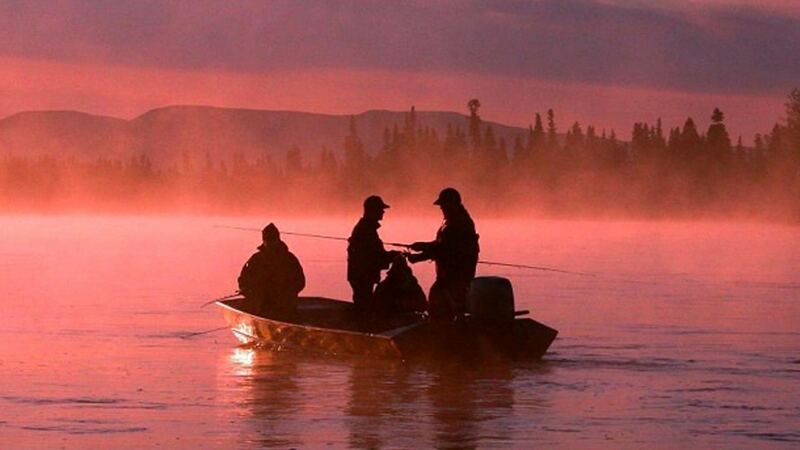 A daily catch can exceed 10 to 20 kings per angler. The Mulchatna king limit is four per season over 20-inches, with the season ending on July 24th. 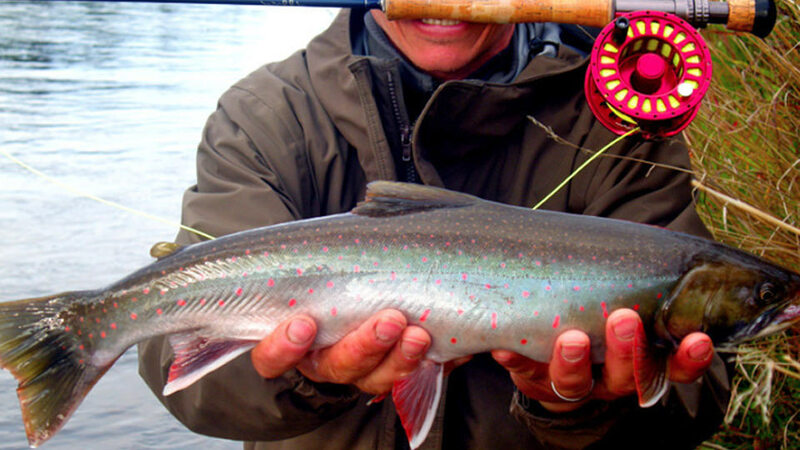 Dolly Varden fishing runs July through October. Vibrant and colorful, this 25" + fish is one of the most beautiful. 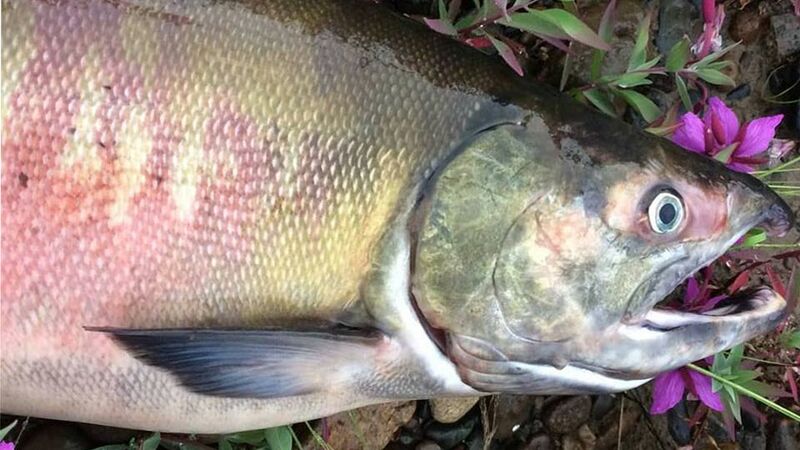 Dollies prove abundant when the salmon are spawning as they fatten up on eggs. The Silver salmon run begins in early August and runs through mid-September. 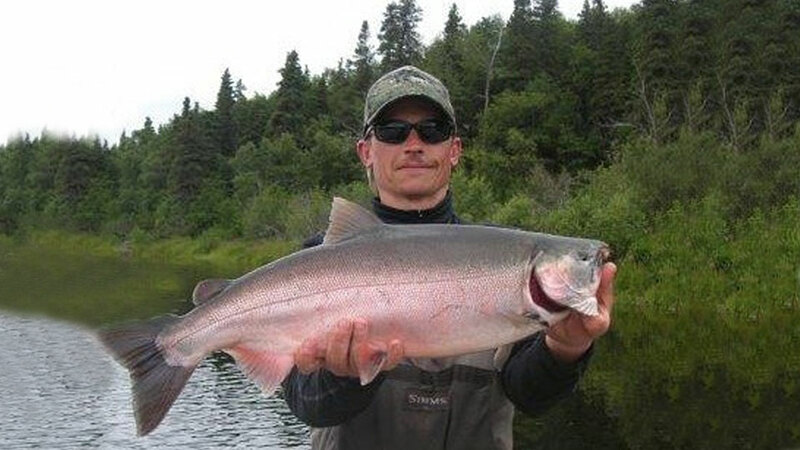 10-to 24-pound silver salmon aggressively take lures and flies. Once hooked, silvers often leap entirely out of the water multiple times, tail dancing. 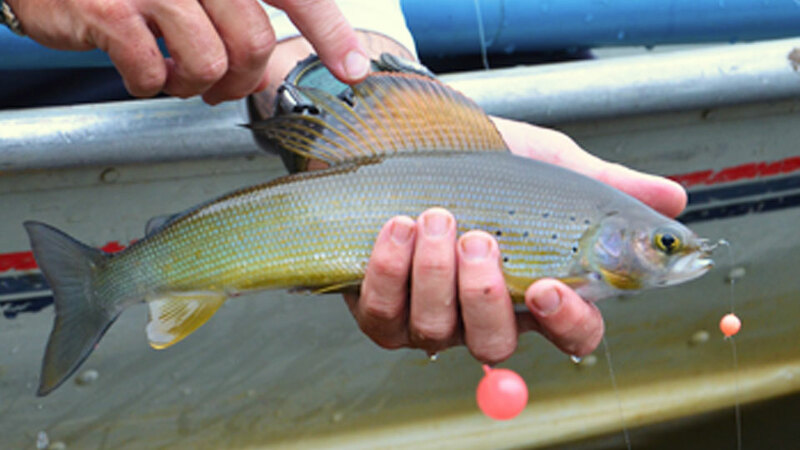 Grayling fishing is available all season. 2019 Season: The Lodge is open from June 20 to September 1. Boats: 18’ Lowe flat-bottom boats with 15 to 45 HP outboard motors. Drift or wade fishing. 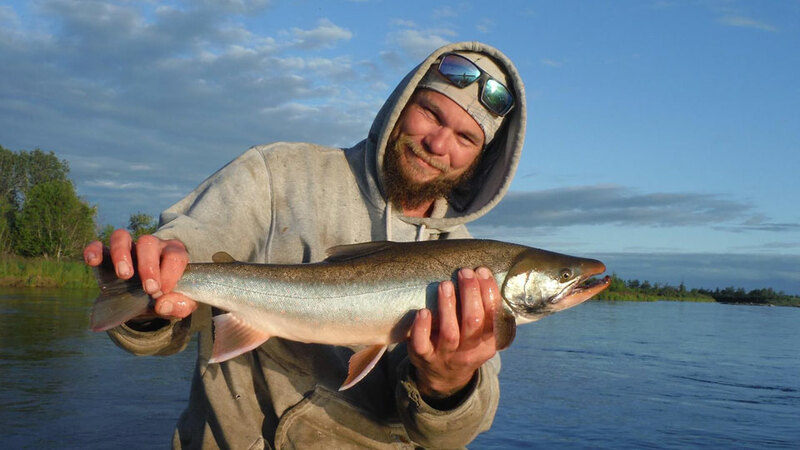 Guides: Experienced guides are well versed in both the fishing and the area. Guides prepare a shore lunch each day. Chet Benson, the owner and head guide, has his Wilderness First Responder license and Coast Guard license. Fishing License: License and King Salmon stamp are not included in the package. 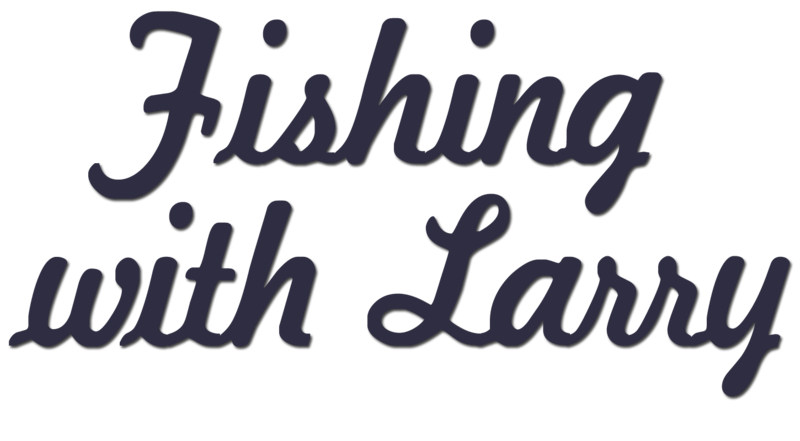 7-nights and 6-days guided fishing $4,700.00 p.p. You're not restricted to our hosted week. 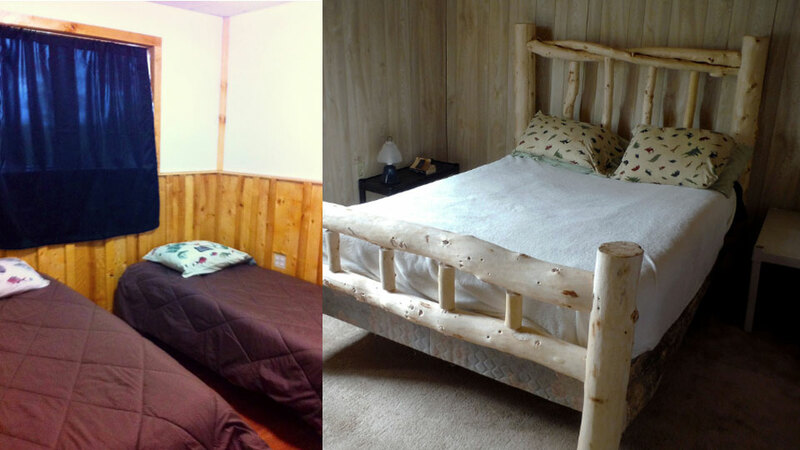 Provided there are openings, we can book the Lodge for a time that works best for you. 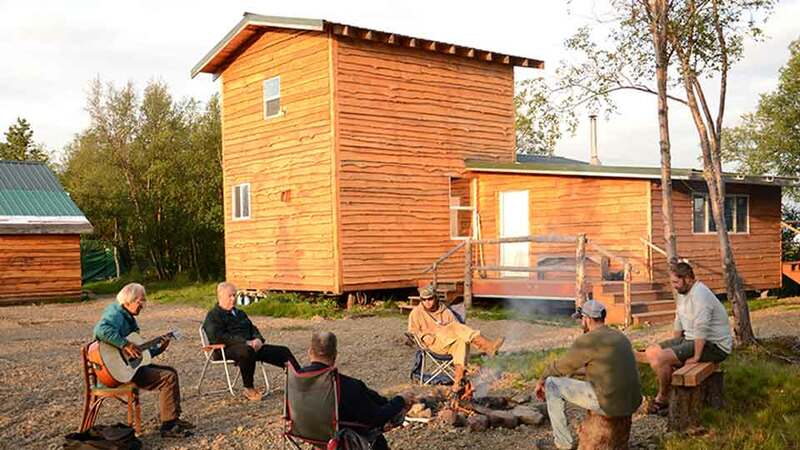 About Kautumn Lodge: You'll stay at Kautumn Lodge, the only established lodge on the Mulchatna River. The Lodge name (Kautumn)combines both of Chet and his wife Halie's daughters' names. Comfortable and heated, with a fly tying area, hot showers, and generated electricity, plus river views and abundant wildlife. Communications: Wi-Fi is not available at the Lodge. A satellite phone is available in case of an emergency. Meals: Hot-cooked breakfasts. Daily guided-prepared shore lunches with the morning catch plus sandwiches and chips. Dinner entrees such as chicken, beef, pork, fish, lasagna, salad, soups, and more. With advance notice, the Lodge can accommodate special dietary needs. You’ll fly to the Anchorage International Airport and stay one night at a hotel of your choice. The following morning, you’ll take a one-hour charter flight to Iliamna. From here, you'll take a 30-minute floatplane flight to Kautumn Lodge. You'll land on the Mulchatna River and then walk 100 yards up to the Lodge. No flights are included in the package. The charter flight Anchorage to Iliamna and the floatplane flight to the Lodge run approx. $1,000.00 roundtrip for both (2018). A first and last night hotel stay in Anchorage is required. Hotel nights and meals in Anchorage are not included in the package. Our confirmation packet includes a list of recommended hotels in Anchorage. Double-occupancy accommodations at Kautumn Lodge, meals at the Lodge, guided fishing, and up to 50-pounds of vacuum-packed fish care. Airfare to Anchorage; charter flight to Iliamna and floatplane flight to the Lodge (the roundtrip charter flight and floatplane flight are approx. $1,000.00 total p.p. ), first and last night’s lodging and meals in Anchorage, fishing license and King Salmon Stamp, equipment, boots and raingear, alcohol, gratuities, fish box $20 or bring a cooler, and anything not mentioned under inclusions. The Lodge does not provide alcohol. You’ll need to bring any alcohol you want to enjoy on your trip. Sodas are available for purchase. 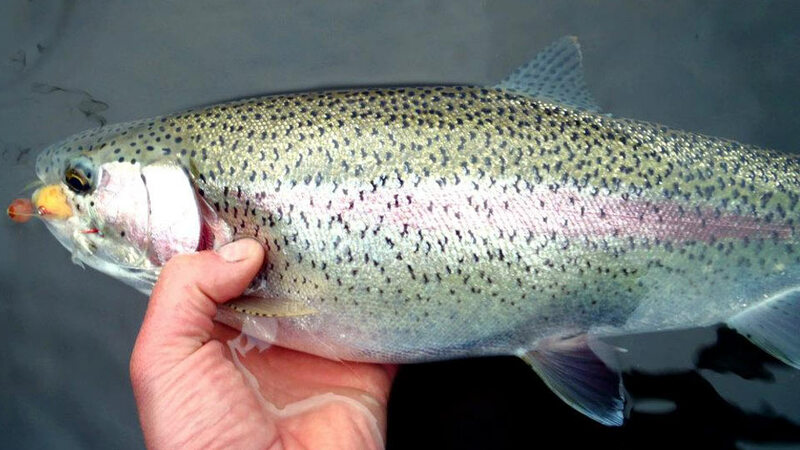 Healthy population of rainbow up to 22"